Are you searching for a new career in one of the fastest growing industries in the world? Have you ever considered being the manager of a business? Hospitality management is a rewarding and potentially lucrative career enjoyed by many individuals worldwide. As with any career, there will be many things to learn and preparation is important. With the proper training and a strong desire to succeed, you can be off and running on your exciting new career in no time. 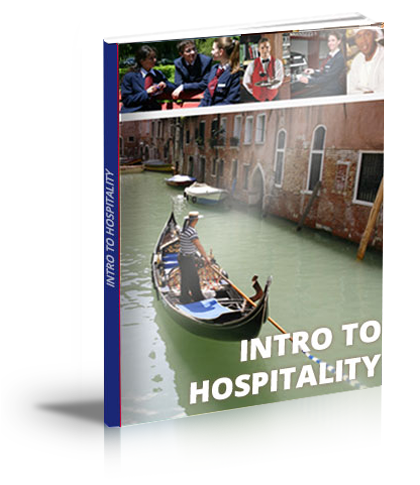 Today we'll look at how to study hospitality management, so that can be prepared for success. Hospitality management refers to managerial positions within the hospitality industry. Hotels, restaurants, resorts, bars, clubs, theme parks, cruise ships, and many other types of hospitality businesses require managers to oversee their administrative tasks. Some hospitality businesses only have a single manager. While other businesses have a tiered system with multiple managerial positions. Large hotel chains, for example, often will have senior managers, mid-level managers and lower-level managers. To study hospitality management, you should first familiarize yourself with the core subjects associated with this field of study. Some common hospitality management skills include accounting, human resources, public relations, marketing, and administration. As a hospitality manager, you will need strong soft skills to succeed. To better prepare yourself for a managerial position in the hospitality industry, you should work to improve these skills. Soft skills are essentially interpersonal skills that influence the way in which we communicate. Hospitality managers spend most of their time speaking with employees, corporate executives, vendors, and customers. Without strong soft skills, these managers may not be able to convey their message effectively, which could result in poor performance. There's no better way to study hospitality management than by enrolling in a hospitality course or diploma program. These programs are designed to teach students the skills needed to succeed in hospitality. 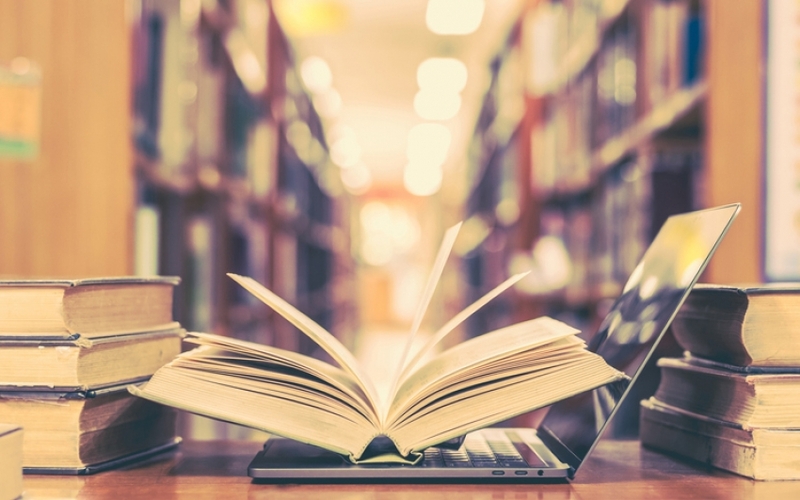 You can take these programs online, meaning you can study from the comfort of home, or anywhere that has internet access. Earn a certificate or diploma that can be included with your resume when applying for that new position. Visit AHA World Campus for more information on our online hospitality and business programs.